Your donations to NeuRA this year have helped bring certainty to our research initiatives. Funding for medical research is a roller coaster… sometimes you’re up and sometimes you’re down. Never knowing for certain where funding for the next trial or research initiative will come from is a very real concern for researchers and, frankly, patients and carers. You often hear people say that ‘the Government should be doing more’, but the reality is the public purse as it stands cannot support every research opportunity. NeuRA applies for research grants predominately from the Australian Research Council (ARC) and the National Health and Medical Research Council (NHMRC); some applications are successful, others are not. Even when successful, the grants typically only cover a proportion of the true costs of running a research project. In addition, funding for the next generation of the brightest scientists working toward their PhD at NeuRA is a stipend of around $25,000, not enough for them to pay the rent, eat and concentrate on work. 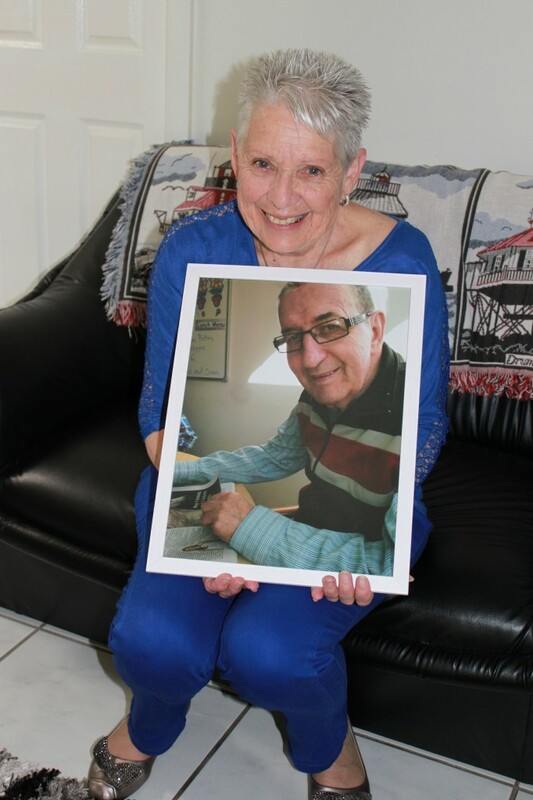 In my role at the NeuRA Foundation, I am entrusted to share with our donors (via mail and email) the stories of patients and their carers who live with degenerative and chronic diseases. I see firsthand the generosity of people from all stages of life. I am as touched by the donor who gives thousands of dollars as I am by the one who gives five. Every dollar is important. Every donation helps. Every donor contributes to future discoveries. Supplementing PhD students’ salaries. The top-up to their stipend means students don’t need to find a second (part-time) job just to survive. As future innovators and leaders in brain and nervous system research, it’s critically important that they focus on their work – not on how they’re going to pay the bills. Providing funds for the Sydney Brain Bank. The Sydney Brain Bank is a vital resource that prepares, stores and distributes brain tissue to research groups at NeuRA and other research organisations in Australia and around the world. This way of distributing your donations means they have the potential to make an impact across the whole of NeuRA. 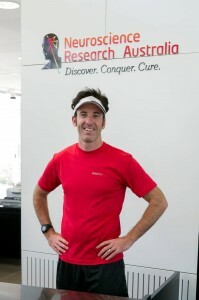 challenge yourself like Michael Cartwright (pictured) and run to Queensland! Ok, you don’t have to go that far, but you could enter a fun run, climb Mt Kosciuszko or go without social media for a month… and ask people to sponsor you for it. celebrate a milestone (birthdays, wedding anniversaries, retirement parties) by asking people to donate to NeuRA what they otherwise would have spent on a gift. consider a bequest in your Will. Leaving a gift to NeuRA is a great way to support our research. It doesn’t cost you anything now, and it’s a simple and powerful way to support our work into the future. get involved with NeuRA’s annual Bridge for Brains Research Challenge and Books for Brains events. ask people to donate to NeuRA in lieu of flowers at the passing of a loved one. You may have read the story about George and Wendy Smith (pictured), who featured in our summer letter (missed it? read it here). So, this Christmas, we say thank you to our donors for their loyal support. You are contributing to future breakthroughs and discoveries that we hope will dramatically change the outcomes for people, like George, who suffer from either degenerative brain and nervous system diseases or other chronic illnesses.